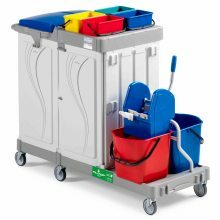 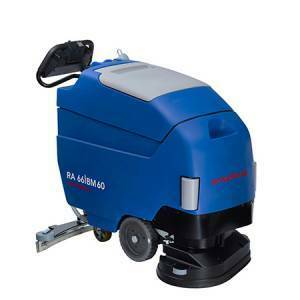 Scrubbers that the electrical power supply and electricity, cleaning, doing the washing process, including both battery and cable requirements. 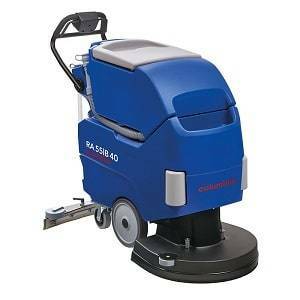 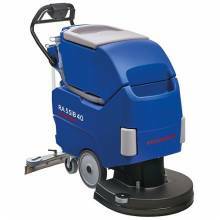 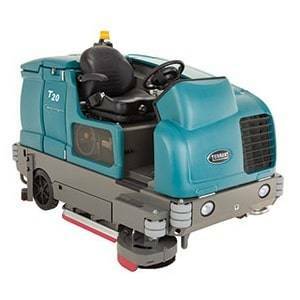 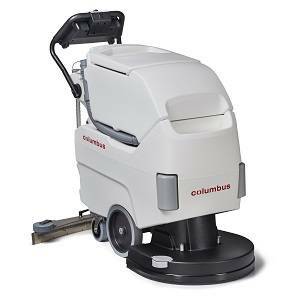 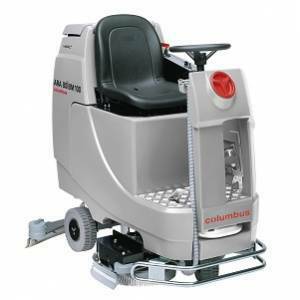 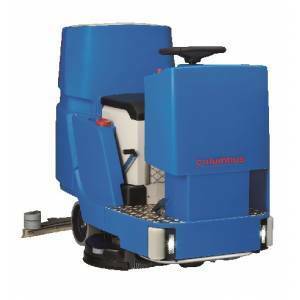 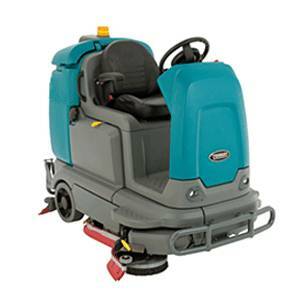 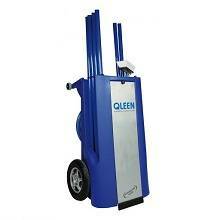 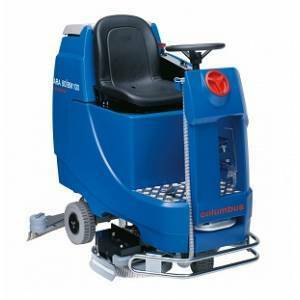 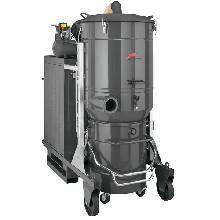 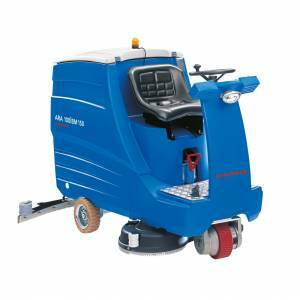 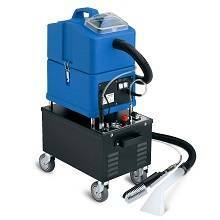 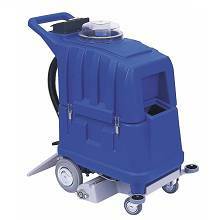 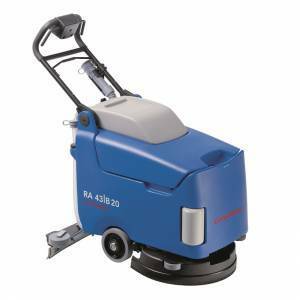 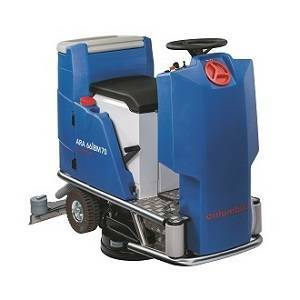 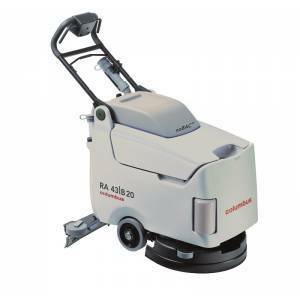 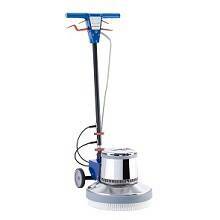 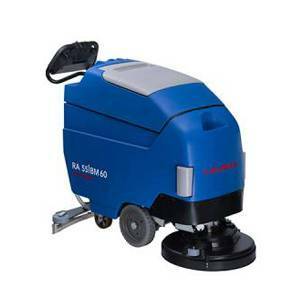 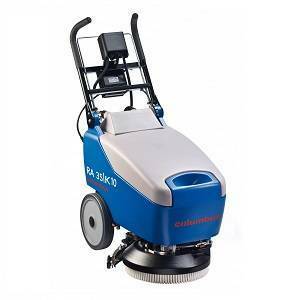 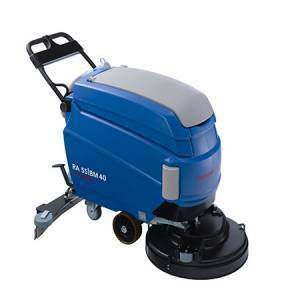 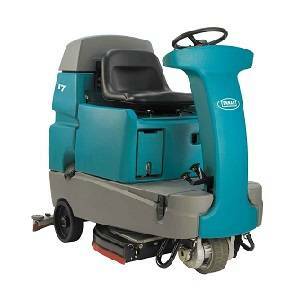 The best-selling device for the cleaning and washing of paved surfaces, which are battery-operated scrubber system has many advantages. 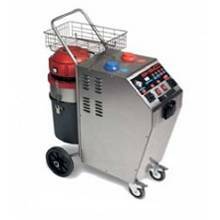 device's battery scrubber due to the need for cables and access to AC power, will have many advantages in certain applications, that require the following features, they will be very useful. 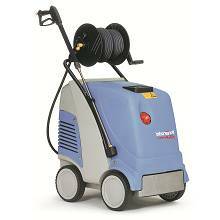 Due to the fact that the washing process paved surfaces, sometimes the scrubber to the first place of the washing of the began, long distance travel, and from the point of Elementary away, so taking advantage of this device the ability to keep charging and not need a power outlet, can be washed any point. 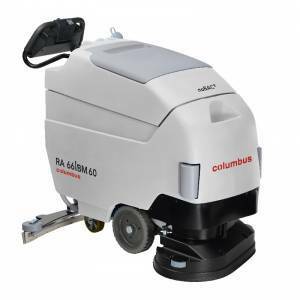 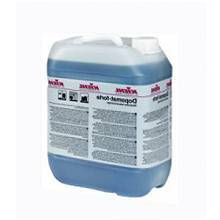 That is, without having to plug into a power outlet and absence of wires on the surface that may be caused by washing moist, the risk of an electrical short or even fire in environments very wet down and security is fully in equilibrium. 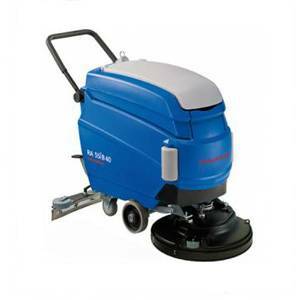 Sometimes a place that must be washed, no access to electricity, places like gardens, halls and so on. 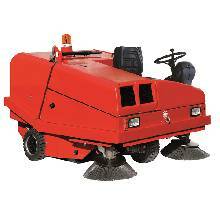 In these places can be simply enjoying mops device battery that stores electrical charge on the surface to be washed. 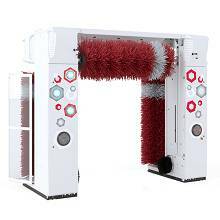 The battery scrubber machine scrubber Unlike cable, eliminating the wires move and rotate the device is much easier if the cable type mops device industry, if high cycle may be a nuisance cable.